"To develop quality leaders inspired to serve in the Air Force"
To prepare our cadets for serving in the Air Force, we strive to provide the best training available. Providing our cadets with not only military resources and opportunities, but also opportunities for academic achievement and personal development. We focus on providing a functional foundation in essential military officer skills including the USAF Core Values, Leadership, Teambuilding, History, Communication Skills, Prioritization, and the ability to perform under pressure. 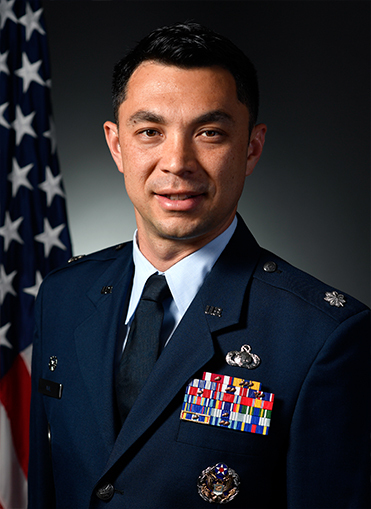 Lieutenant Colonel Michael Aul is the Commander, Air Force Reserve Officer Training Corps, Detachment 195, Chair of the Department of Aerospace Studies, and Professor of Aerospace Studies at Illinois Institute of Technology, Chicago IL. 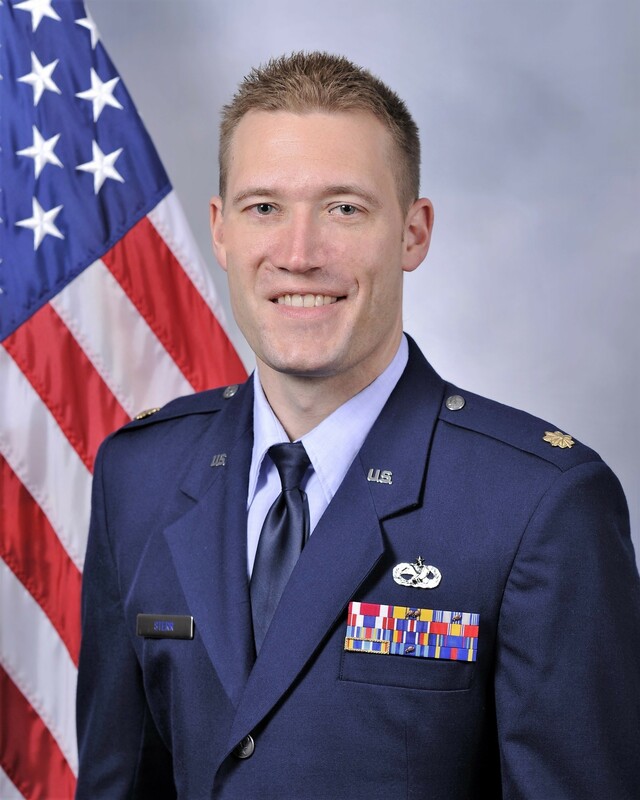 He is responsible for recruiting, training, and commissioning all AFROTC cadets at IIT and cadets from 13 other "cross-town" universities in the greater Chicago area. 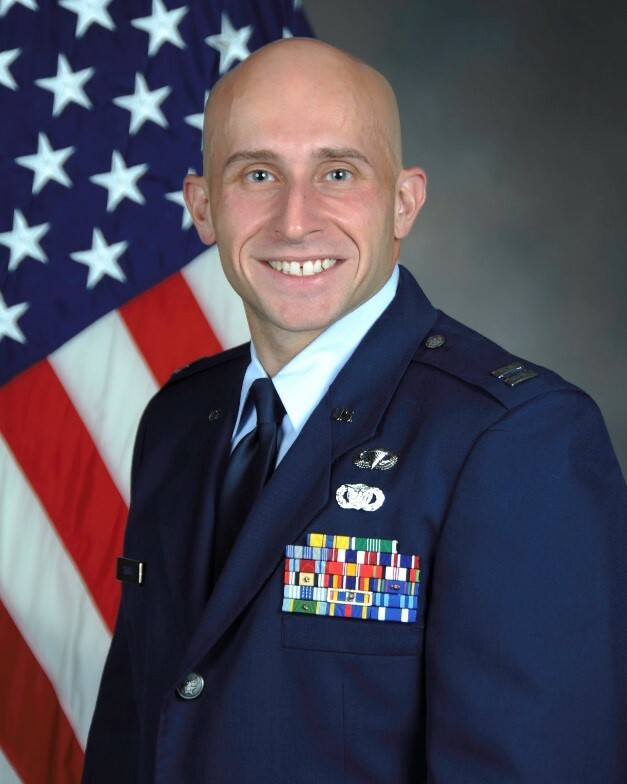 Major Jason Sterr is the Operations Flight Commander at Detachment 195, Illinois Institute of Technology, Chicago IL. He is responsible for all aspects of Leadership Laboratory Activities and training. Captain Jonathan Sacks is the Education Officer and serves as an Assistant Professor of Aerospace Studies at Detachment 195, Illinois Institute of Technology, Chicago IL. He is responsible for all aspects of education and curriculum for cadre and cadets. 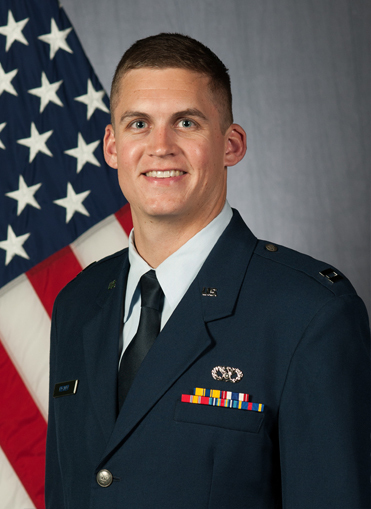 Captain Nicholas Recker is the Recruiting Officer and Assistant Professor of Aerospace Studies at Detachment 195, Illinois Institute of Technology, Chicago IL. He is responsible for directing local and on-campus recruiting activities in-college, high school, and enlisted members in the local area. 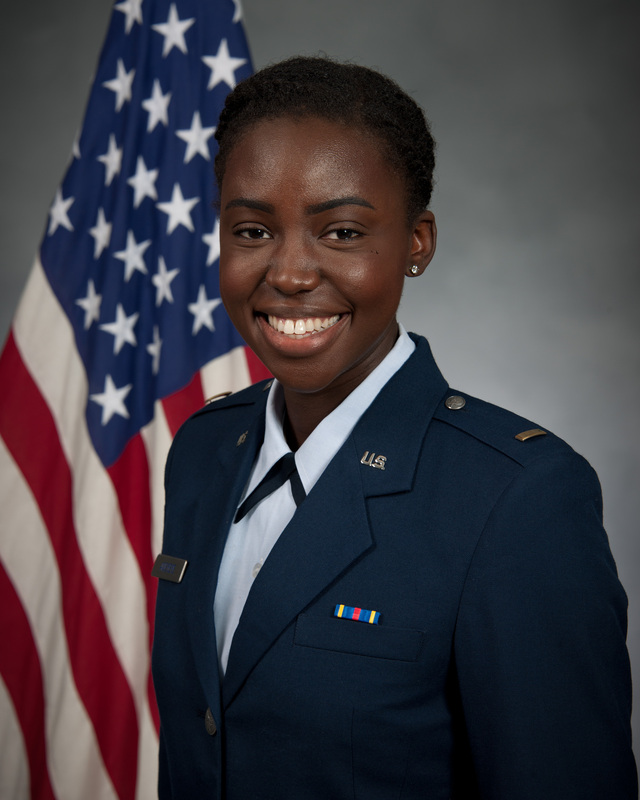 2d Lt Debra Adeyeye joins us as a Gold Bar Recruiter from Atlanta GA. GB recruiters are newly commissioned Second Lieutenants who support the AFROTC effort to recruit diverse officer candidates in accordance with the National Recruiting Strategy. She earned her commission from Detachment 425 out of Mississippi State University in May of 2018. She is one of 30 Gold Bar recruiters located across the United States who were competitively selected for this program. She serves both Chicago and the greater Metro region. 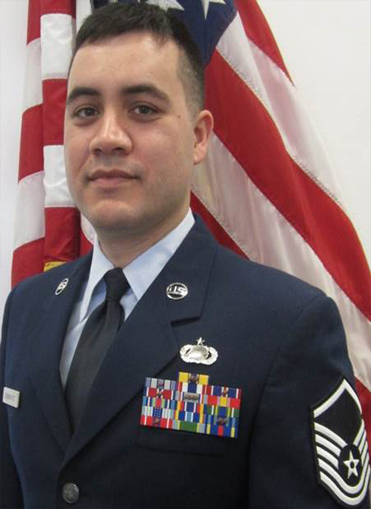 Master Sergeant Raul Dominguez is the Senior Non-Commissioned Officer in charge at Detachment 195, Illinois Institute of Technology, Chicago IL. In this capacity, MSgt Dominguez manages and oversees all personnel records for cadre and cadets, to include life-cycle personnel actions such as medical, physical, enlistments, categorization, and commissioning. 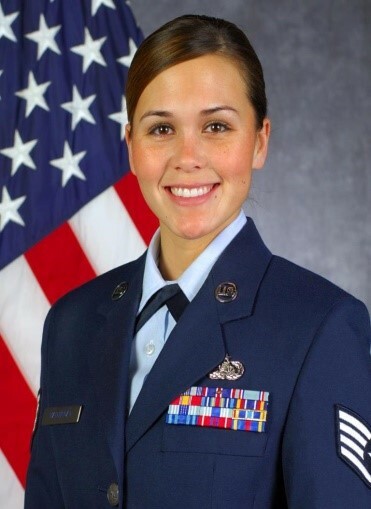 Technical Sergeant Kimberly Haithcoat is the Non-Commissioned Officer in charge of Administrative actions at Detachment 195, Illinois Institute of Technology, Chicago IL. In this capacity, TSgt Haithcoat managers all personnel records for cadre and cadets, to include life-cycle personnel actions such as medical, physical, enlistments, categorization, and commissioning. #36 at Illinois Institute of Technology on May 9, 1951.
in Detachment 195 come from these cross-town schools. 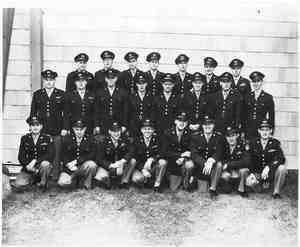 Officers our military needs today.